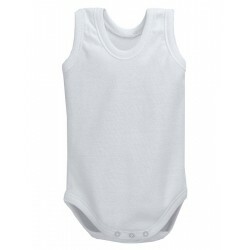 > BABY>Baby´s one-piece in organic cotton. 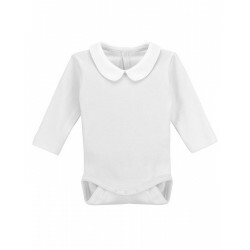 Long sleeve one piece completely open in front. 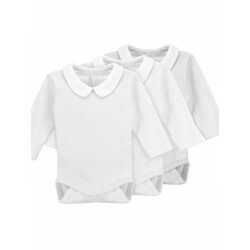 Available in white for 1 to 36 months. 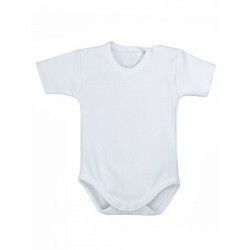 Newborn´s organic cotton one piece with shoulder opening. 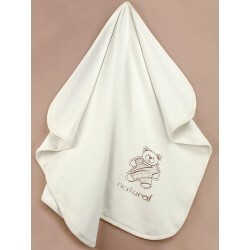 This one piece has a designed pattern that covers the diaper completely. 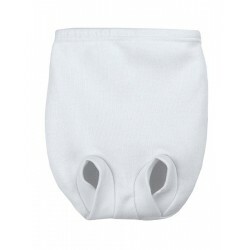 The one piece opens and closes with metallic snaps (Nickel free and matches the fabric) on the shoulder and between the legs in order to help change the baby´s diaper easily.